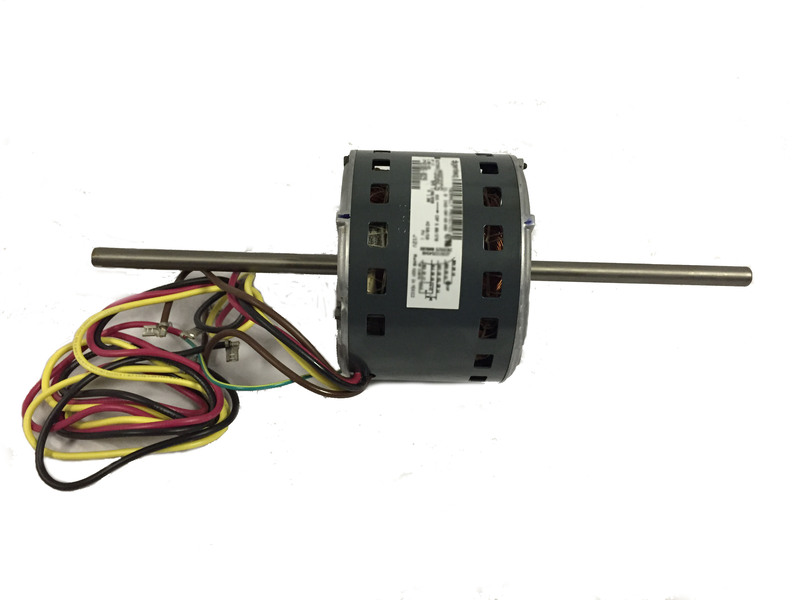 Double Shaft Fan & Blower Motor 1/4 HP 1,625RPM/ 3 Speed 208-230v. Includes mounting bracket. Counter Clock Wise spin direction.